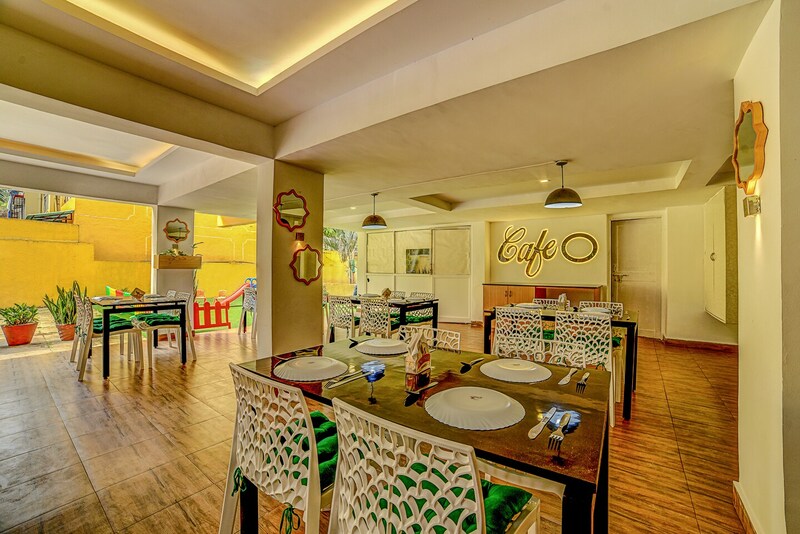 With its easy accessibility to many key attractions, OYO 2696 Hotel Miramar in Goa offers you the best services, experience and comfort at affordable rates. The hospitable and friendly staff of OYO ensures your stay is pleasant. AC, Conference Room and more are equipped in our property. To make the most of your visit, head out to famous tourist spots like Our Lady Of Rosary Church, Maruti Temple and Shri Marutirai Sansthan. Need cash? There is HDFC Bank Branch / ATM, HDFC Bank and Syndicate Bank ATM nearby this property.